For the regular Joe, AI is becoming an increasing threat to job security with robots projected to replace humans in a variety of fields. However, the threat could be even graver than mere job-hungry robots as some are now speculating that bots could ultimately start a third world war. In a Twitter post, Elon Musk warned once again of the dangers posed by artificial intelligence. 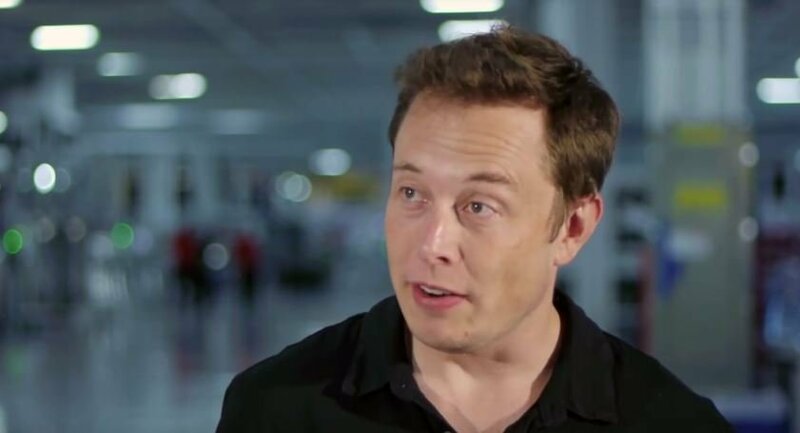 This time, however, the Tesla and SpaceX CEO believes that the heating race between nations over AI superiority will likely trigger World War III. Musk gave a scenario on how World War III could be started by AIs. As artificial intelligence gets more capable, robots may be given more control and autonomy and maybe even be given discretionary powers to launch nuclear weapons in the future. And that could be a recipe for disaster. As Elon puts it, the future world war “may be initiated not by the country leaders, but one of the AI’s.” This could happen if the cold, calculating machines decide on a preemptive attack. In fact, Musk assessment is that AI is even more dangerous to human civilization than the nuclear capable North Korea. Despite its posturing, North Korea will not likely launch a preemptive strike considering the retaliation. On the other hand, the emotionless AIs will have no such hesitations.